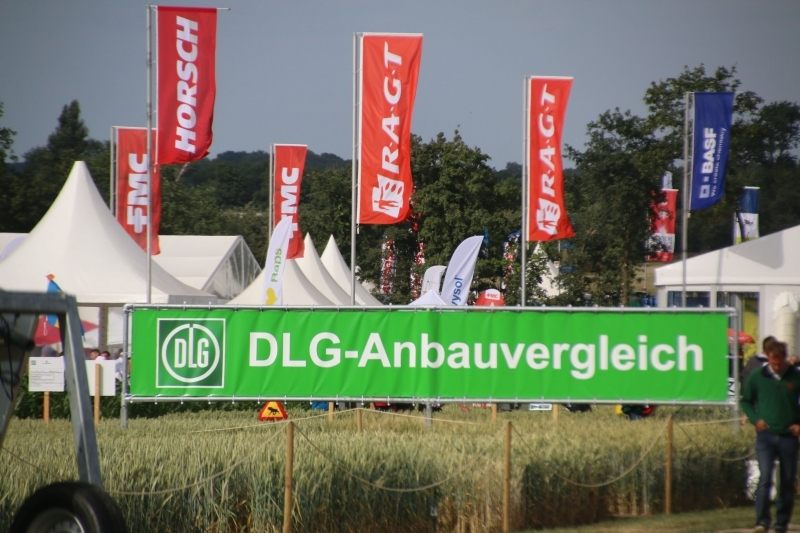 The traditional international competition of winter wheat growing technologies is held during DLG-Feldtage exhibition in Germany since 1988. 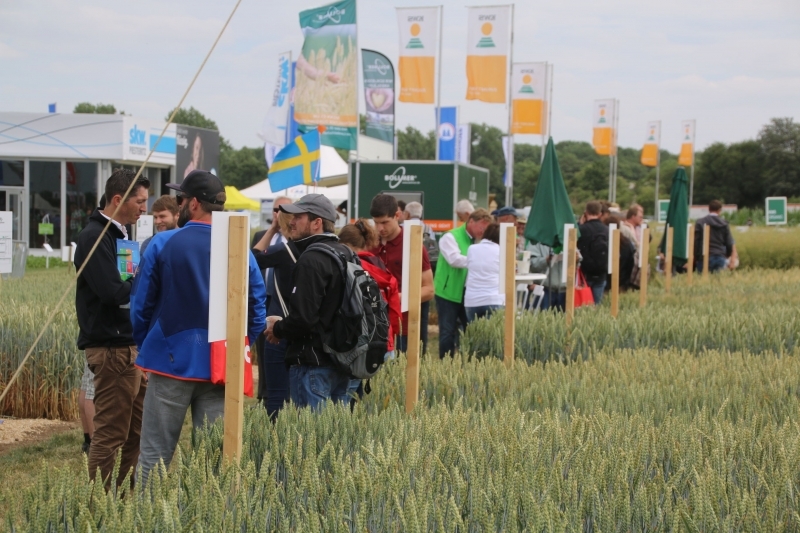 In 2018, Ukrainian agronomists made a successful debut and competed with participants from Germany, Switzerland, the Czech Republic, Russia, Denmark, and Sweden. During the competition, each participant tests himself/herself as a farmer: he/she chooses a variety or hybrid and offers the complex of agrotechnical works. The jury evaluates the gross yield and the quality of the grain, and, most importantly, makes an economic assessment of the result of the technology as it would have been calculated by a usual local farmer, that is, the income received at local purchasing prices excluding actual direct costs. 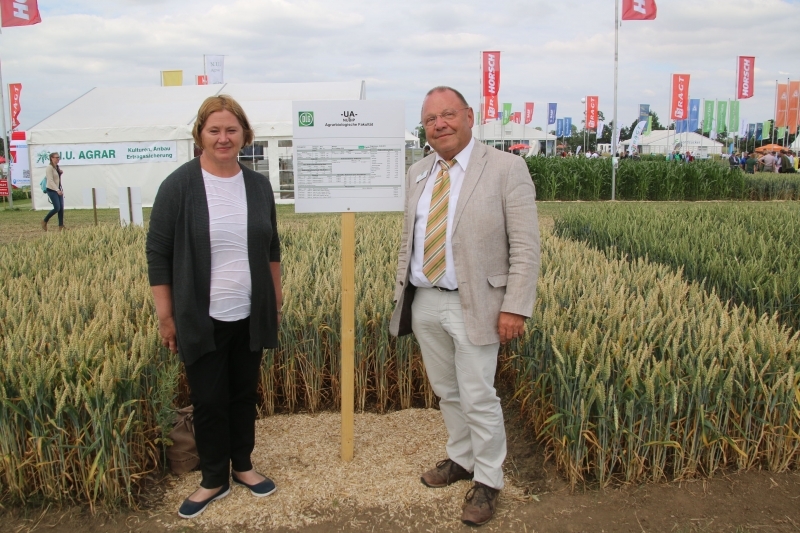 In the field conditions of Sachsen-Anhalt land in East Germany, Head of the Department of Horticulture, Svitlana Kalenska, tested the technology with Svitanok Myronivskyy domestic breed, as well as the additional variant with reduced sowing density. By yield and economic results, the main option from Ukraine was among top three leaders, collecting 6.61 t/ha and ‘earning’ 722.20 euros/hectare. 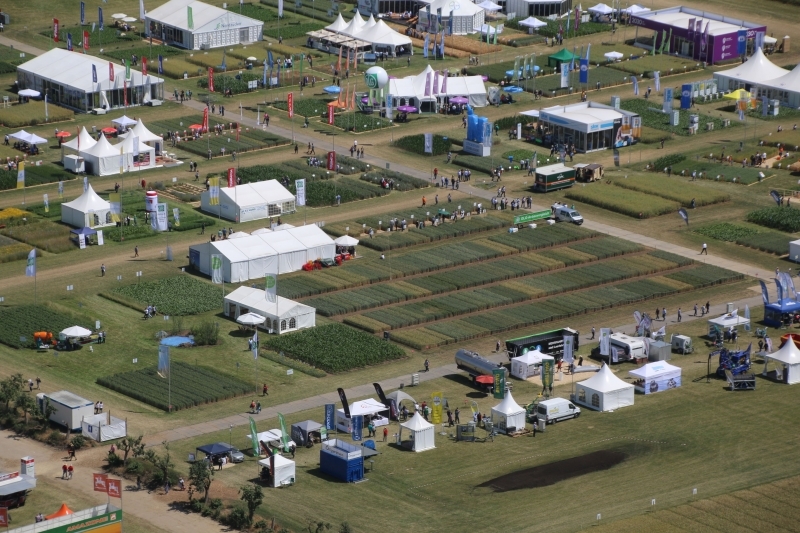 The winner of the competition was Institut für Bodenkultur und Pflanzenbau (Germany) with the rates of 7.24 t/ha and 817.74 euros/hectare respectively. Svitlana Kalenska showed the highest result among all participants on the aggregate income level for both Ukrainian technologies! 'In the conditions of extreme drought in 2018, it became clear that the key to economic success is to understand the peculiarities of the area and respond quickly to changes in weather conditions. Given the economic outcome, participants from Eastern Europe showed themselves better than in previous years. We can learn a lot from our counterparts to be prepared for climate change. ‘The main benefit of such competitions is, of course, professional communication and information exchange with colleagues from various countries of Europe. We also paid great attention to assessing the cultivation technology from the standpoint of the producer’, Svitlana Kalenska noted.